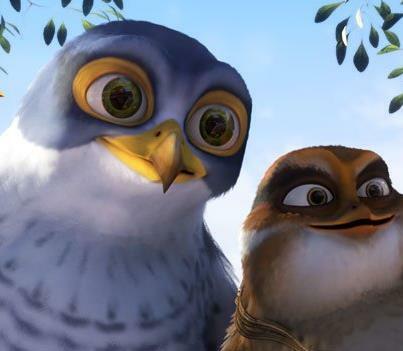 The animated feature Adventures in Zambezia, produced by Triggerfish Animation Studios in South Africa, has been picked up by Sony Pictures for distribution in English-speaking territories. This is the first time that a South African animated feature has secured such a prestigious U.S. distributor, Callsheet reports. The deal was finalized with Sony a while ago, as the film will now ne shown in the United States, Canada, the United Kingdom, and Australia amongst others. 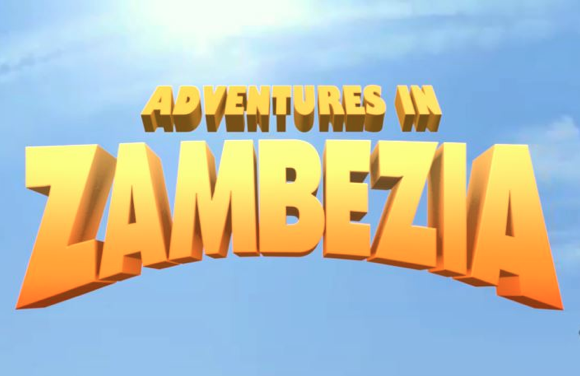 The film’s title has been changed to Adventures in Zambezia for all English speaking territories. Zambezia is the first theatrical release from Triggerfish. Their second film, Khumba, is nearing completion and the studio has a third film in development, showing that when it comes to ambition the guys over at Triggerfish have an abundance of it. Globally, already released Israel where it has done consistently well at the box office running against other major studio releases. The film opened in Russia on over 800 screens in 150 cities across the country, reportedly the widest release ever for a locally produced film. 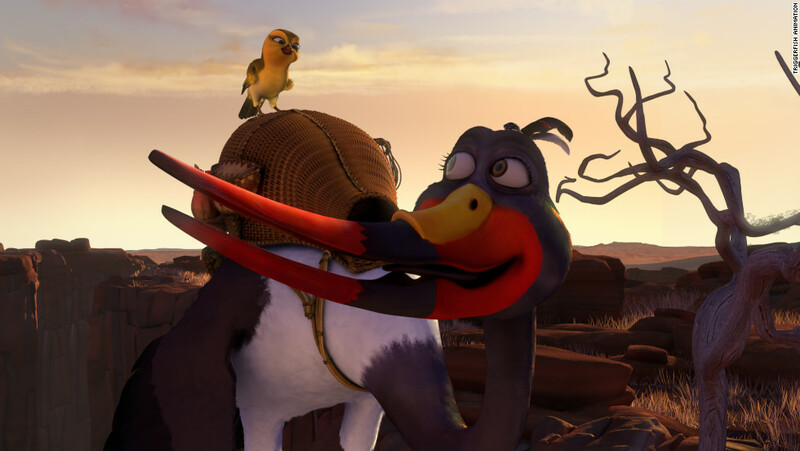 Adventures in Zambezia’s released in Germany on 30 August on over 300 screens. The story centres round a young falcon, Kai, as he journeys to the bird city of Zambezia, leaving his home and father to make a life for himself. He soon discovers, however, that living in a community can be more difficult than surviving in the wild, and it is only when the city comes under threat that he comes to understand that the only life worth living is a life lived through others.